A couple of updates from the latest CapProCon e-newsletter can be seen here. 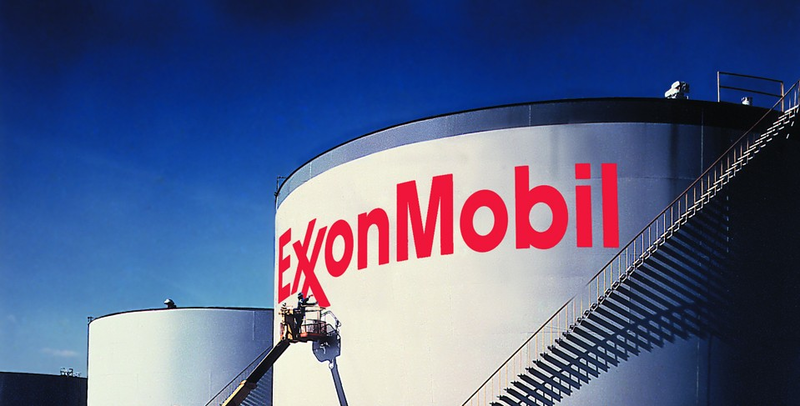 ExxonMobil has outlined an aggressive growth strategy to more than double earnings and cash flow from operations by 2025 at today’s oil prices. In the upstream sector, ExxonMobil expects to significantly increase earnings through a number of growth initiatives and investments in US tight oil, deepwater and LNG projects. Meanwhile, Engie, in its latest annual report, highlighted the renewable energy projects it has invested in. 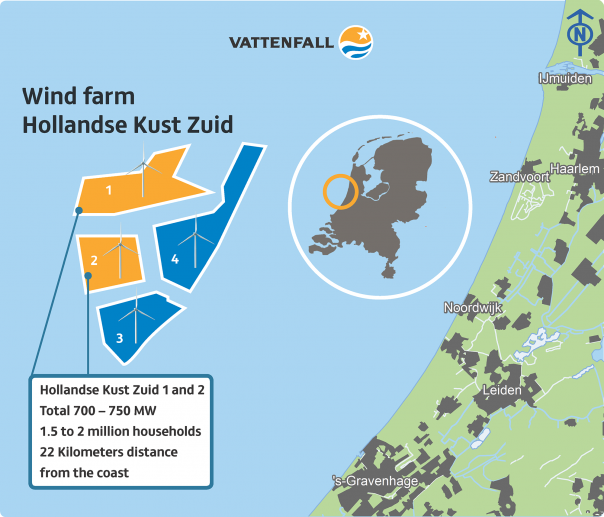 They include the acquisition of a wind energy portfolio of more than 400 MW with the takeover of La Compagnie du Vent in France. The company also launched a joint venture with Abraaj Group to develop a 1 GW-plus portfolio of wind energy projects in India. In the mining arena, Clean TeQ completed an underwritten institutional placement which has raised AUD150 mn (USD118.1 mn). Proceeds raised will be used to fund early works and long lead items to accelerate the development of its Sunrise nickel/cobalt/scandium project, located 350 km west of Sydney. In Europe, Skanska will invest EUR41 mn in the first phase of a new office development in Gdansk, Poland. The first-phase of the project will be 14 stories high with two levels of underground parking.